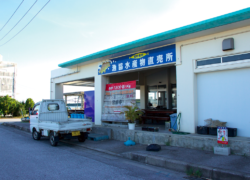 This is a restaurant located at the Kanna Fishing Port where customers can enjoy oysters from Hiroshima and local seafood they cook themselves on a charcoal grill. The fisherman-owner offers fresh seafood that he has caught for prices not much different from auction prices. Customers can also enjoy horned turban cooked in the shell as well as tuna and oyster combo meals for around ¥1,200. 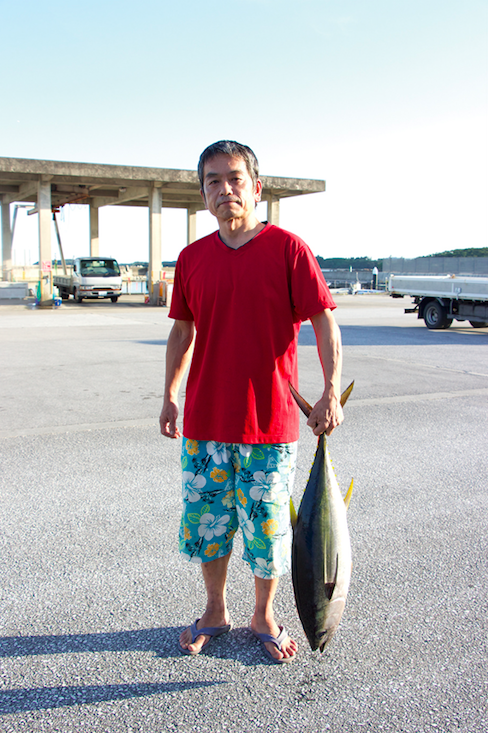 The owner catches the fish himself for the popular maguro-don (tuna bowl). 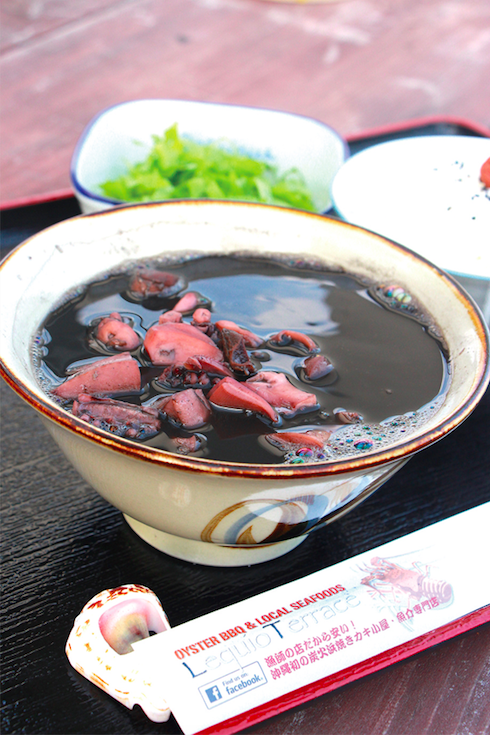 Ika-sumi (squid ink) soup is popular among the locals, as you can order as many seconds as you want for only ¥480. 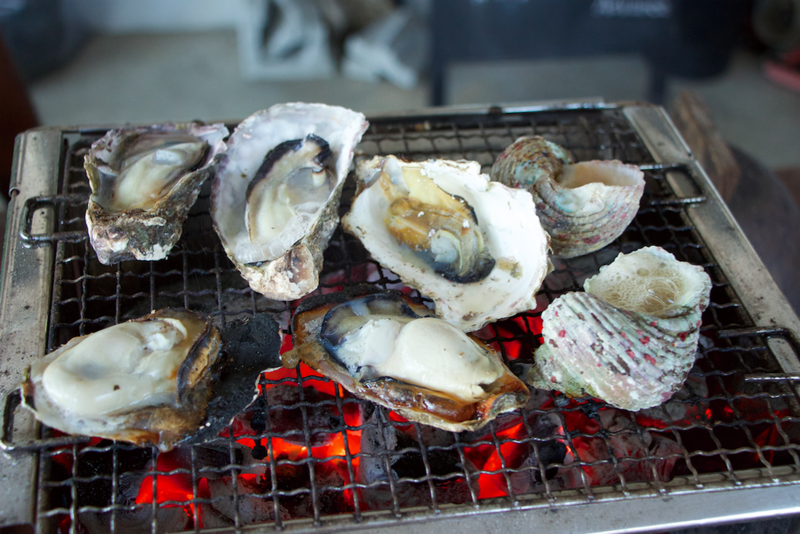 Oysters are offered at the surprising wholesale price of ¥1,500 per kilogram. Closed: Tue *Closed on the following Wed if Tue is a holiday.